A Gulfport/Biloxi vacation means you'll enjoy great entertainment, nightlife, spas, golf, dining, casino gaming and more. Jet ski, aqua cycle or even rent a catamaran. There are a ton of options for the adventurous. Hike, bike or nature-watch and view birds, reptiles and endangered species. Play on world-class golf courses or tour museums featuring both artistic and historical displays. Indulge in fresh seafood at local restaurants and treat yourself to a night at the casino. 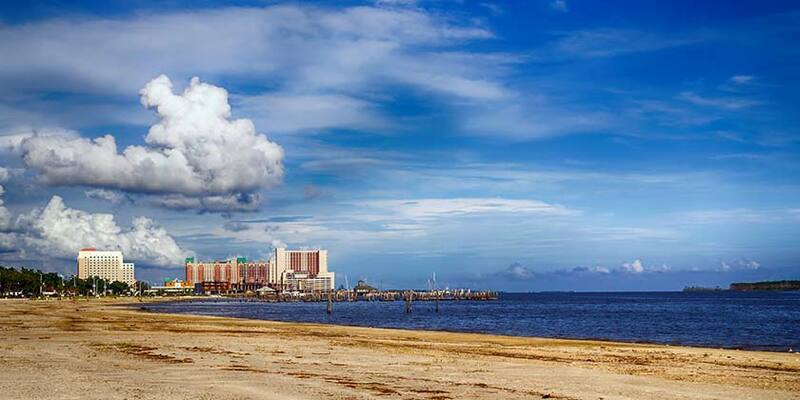 A Gulfport/Biloxi vacation offers everything you're looking for.